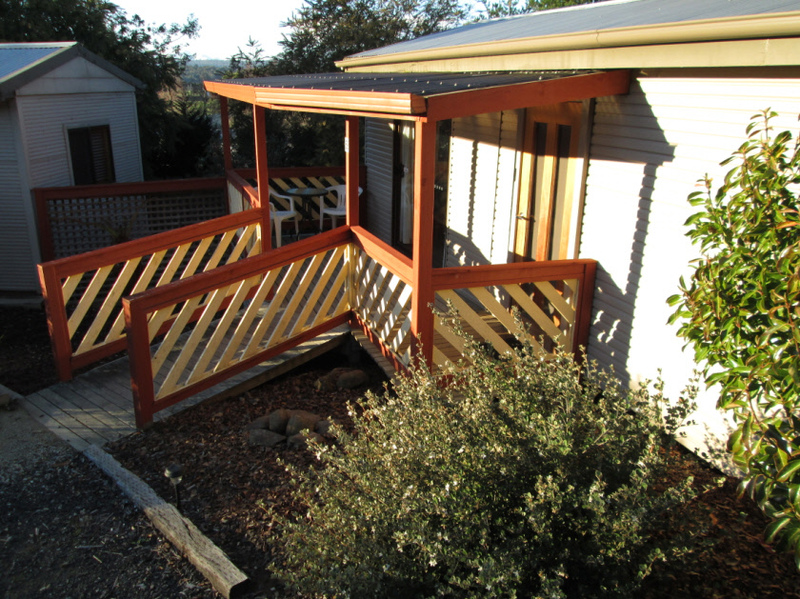 Launceston accommodation - cabins, caravan sites, tent sites. 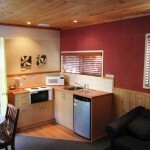 Launceston accommodation - cabins, caravan sites, tent sites. 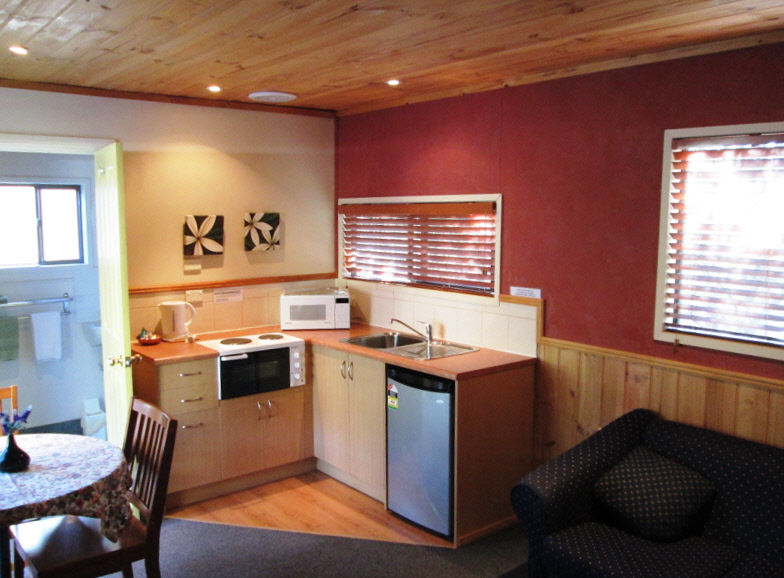 At Launceston Holiday Park Legana, we have a number of accommodation types to suit your budget, ranging from powered caravan/camper sites right up to deluxe spa cabins. 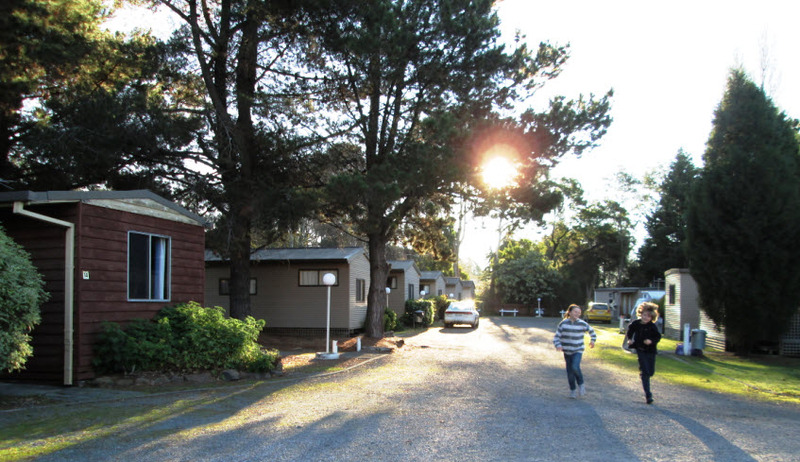 For those preferring to travel light, we have an unpowered grassed area for pitching a tent, and powered caravan sites are also available for tents if power is required. 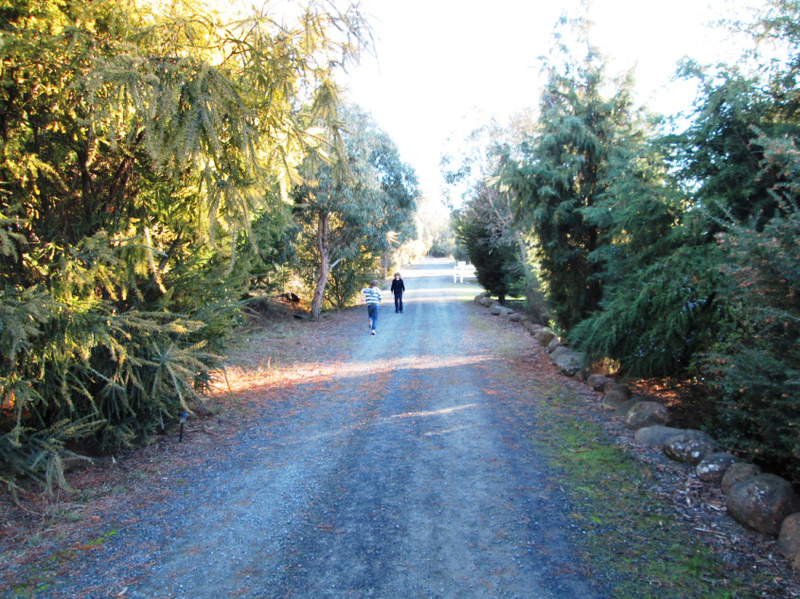 We are situated on 8 acres of deceptively leafy parkland in Legana, around 10km North West of Launceston. 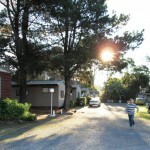 Looking around, it would be easy to fool yourself that you’re quite a way off the beaten track, but you’re actually very close to local conveniences: just one minute from a fuel stop and two minutes from the Woolworths supermarket and other amenites: post office, pharmacy, bottle shop and more. 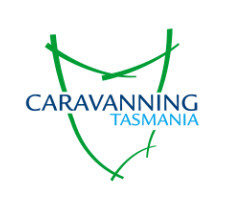 We are rated 3 stars by AAA, are a Tourism Industry Council Tasmania accredited operator, and we also belong to the Tasmanian Tourist Parks group, which offers you $5 membership, a 10% discount on subsequent bookings with parks in the group, and a free book ahead service to any other park in the group. 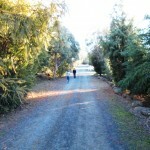 Visit the Tasmanian Tourist Parks website for more information. 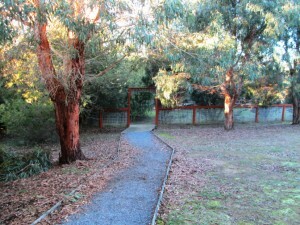 The Park gives you a fantastic base from which to explore the local attractions of the Tamar and surrounds, a sample of which are pictured in the slideshow above. 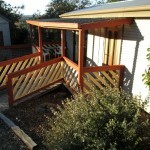 Why not take a look around our website, and please feel free to contact us with any queries.